Hopefully in anticipation of some big news regarding Dead Island 2, publisher Deep Silver has announced that it's bringing the original, Dead Island, its sequel, Dead Island: Riptide, and all of the DLC that was released for both of those titles onto the current generation of consoles in Dead Island Definitive Collection. Sounds like Deep Silver will be putting a little polish on everything, tweaking graphics and updating the UI, as a part of this packaging. Additionally, a new mini-game, called Dead Island Retro Revenge, will be packaged into the deal. All of this will retail for $39.99 when it arrives May 31. 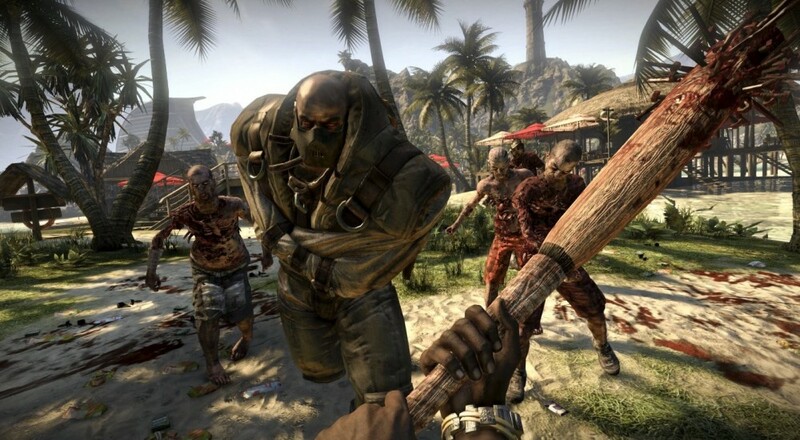 I really enjoyed the first Dead Island. The RPG mechanics in a FPS was a really nice change from most of the other shooters at that time, and the crafting system let you make some really creative weapons, like a katana that's also a flame-thrower. Techland's latest title, Dying Light, refined those systems, to a degree, while also adding a very solid parkour system, but I'm definitely interested in going back and playing the first iterations of that idea on something like the PlayStation 4. Dead Island Definitive Collection will support four player online co-op throughout the campaigns of both Dead Island and Dead Island: Riptide. No information has been provided about Retro Revenge​. Page created in 0.7775 seconds.